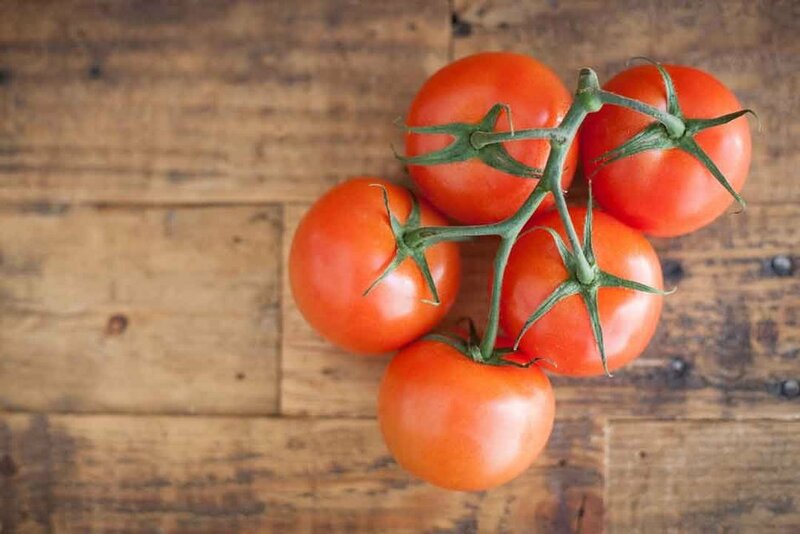 Tomatoes that are allowed to ripen on the vine before they're picked are the juiciest and most flavourful. The tomato vine contains nutrients and continues to feed the fruit while they are ripening in cases or on the shelf. Other varieties are picked green and ripened with a poly ethylene gas which reduces the natural sugar content. Visit our premium grocery store at Sydney Fish Markets and enjoy a wide selection of fresh, quality produce.